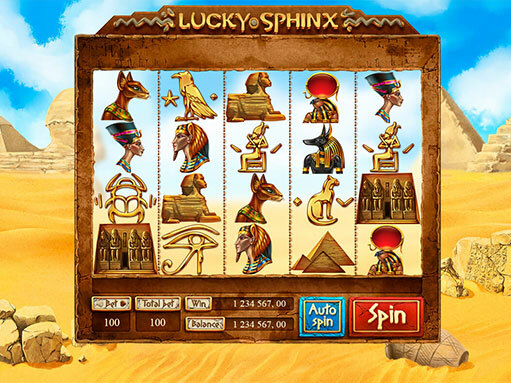 Here is the main game interface that was specially designed for the slot machine “Lucky Sphinx”. Here you can see the main logo, the main background image, a set of game symbols, as well as an interface with controls and navigation. Can the number of wins be more than the grains of sand around the ancient pyramids? Play and make sure for yourself! 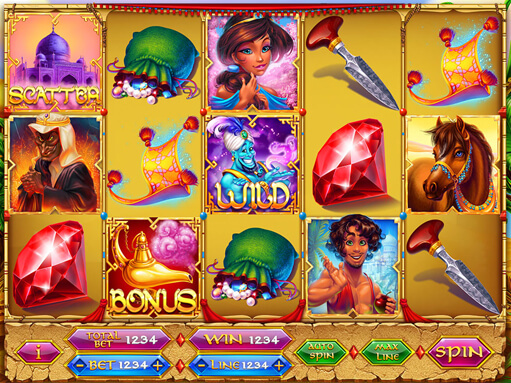 This is a 4×5 reels slot with expanding WILD and triggered SCATTER symbols. You can play 20, 25 or 40 lines. When SCATTER symbols trigger 3 or more you can enter in Free Spins round with different background. 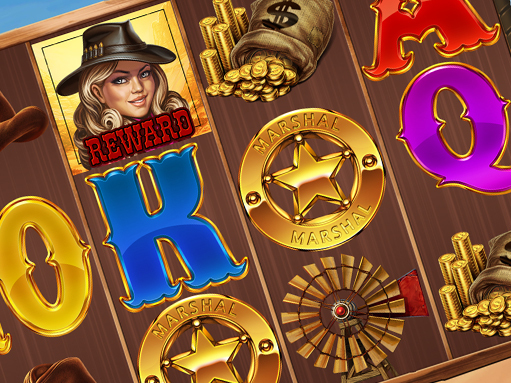 SCATTER symbols in Free Spins mode can be also re-triggered. Auto spin mode available. 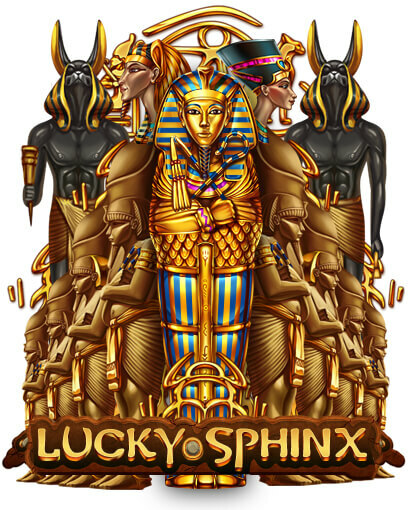 Here you can see a thematic background image for the slot machine ” Lucky Sphinx “. After the sandstorms, the pyramids and the majestic sphinx still remain the most visible, but you can still find useful objects in the remains of the extant objects. 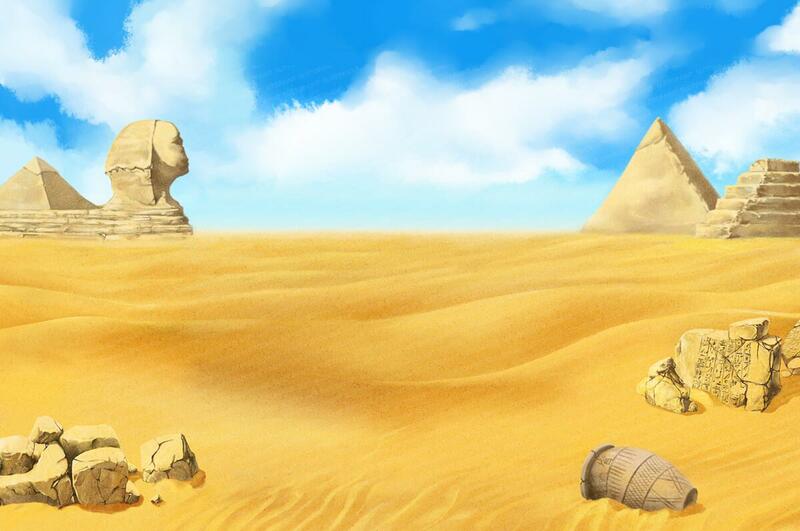 Before the game starts the main game background (exterior with the Egyptian landscape) can be a Splash screen and transition between the Splash and main game mode. The main details in the background are focused at the edges to be visible in the main game mode and do not be covered by the reels frame. 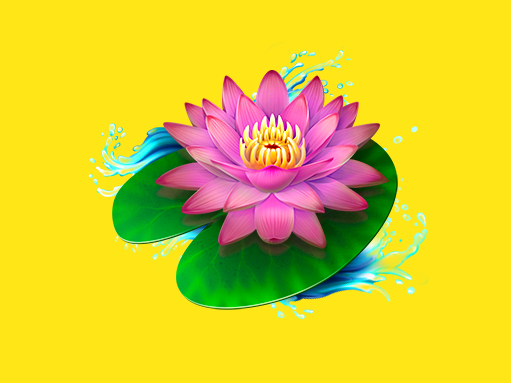 This background image was developed specifically for the bonus game. 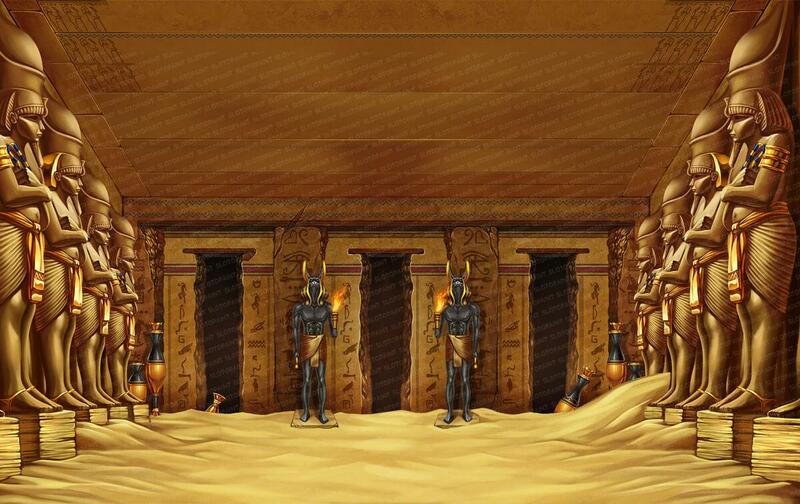 Enter one of the ancient treasures located in the pyramids and discover the unknown. Be careful because under the thickness of the golden sands can hide dangerous traps, that are ready to kill the traveler at any time. Free Spins game background is completely different from the main game background in details, environment and color palette, it makes the player easy distinguish the game mode he plays. The main focus is also on the sides. The Free Spins background can be also used as the transition between game modes. 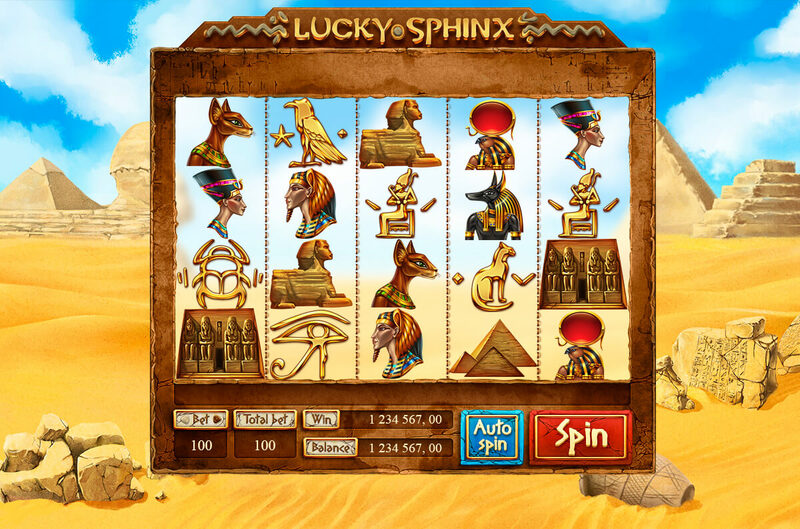 And here we decided to show you an animation process of game symbols for the slot machine “Lucky Sphinx”. Appreciate the quality of performance and get ready for exciting adventures that will bring you a reward. Symbols are separated to 4 main hierarchy groups – there are low/minor symbols, middle, high/major and special symbols. Special symbols have labels WILD, SCATTER and BONUS, high pay symbols have more details and cover almost the whole symbol’s area. Expanding WILD is 1×4 proportion and can randomly appear on the reels 2, 3 and 4.